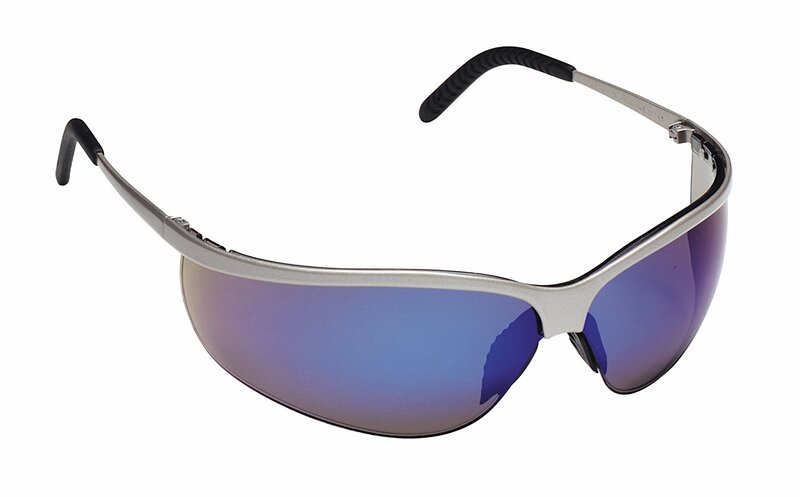 3M Metaliks safety glasses have a de-centered polycarbonate Blue twin lens, strongly curved for superior eye coverage and optimal field of vision. 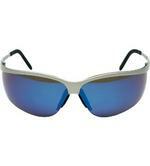 The metal frame has a saddle type nose piece and the lenses offer outdoor solar protection. 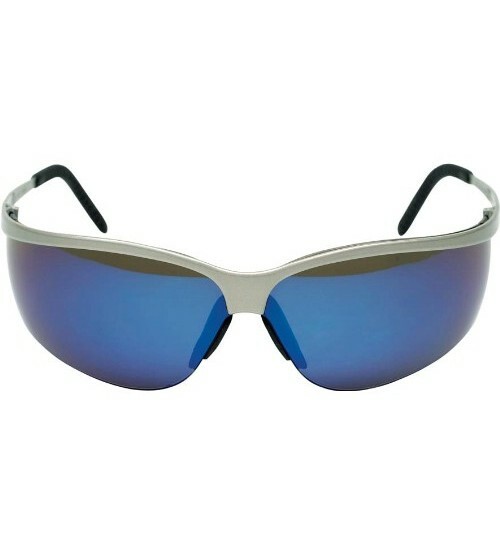 Metaliks Sport Spectacles Blue Mirror safety glasses have formable rubber tipped temples for extra comfort and adjustability. Hypoallergenic metal frame with saddle-shaped nose bridge. Height adjustment for a perfect fit. Malleable rubber temples for additional comfort. Heavily curved, off-centre polycarbonate lenses. Excellent protection and optimum field of vision. Solar radiation filters - Sunglare filters for industrial use.